The winning numbers for Australia’s Saturday Lotto draw on Saturday September 3rd were 40, 32, 36, 23, 28, 7 and the supplementary numbers were 39 and 41. 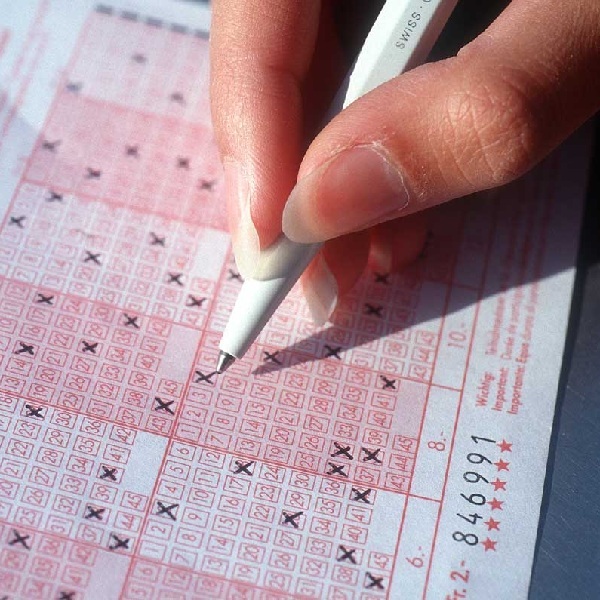 The Saturday Lotto had a jackpot of $21 million up for grabs and it will have been won by any player that managed to match all six of the main numbers. Prizes will have been won by any player that matched at least 1 main number with 2 supplementary numbers, 3 main numbers with 1 supplementary number or 4 main numbers with no supplementary numbers. Last Saturday’s draw produced a total of 521,567 winning players that shared prizes worth a combined total of $15,037,756.56. There were 6 players that matched the six main numbers to win $701,962.71 each. A further 65 players matched five of the main numbers and one supplementary number and they won $8,791.30 each and 1,218 players matched five main numbers to win $1,012.40 each.